Is It Normal Fatigue or Something More Serious? Everybody will feel fatigue at some point due to many different reasons. However, does lacking energy automatically mean that you will eventually develop chronic fatigue syndrome (CFS)? The answer is no. Take note that chronic fatigue syndrome is entirely different from normal fatigue. Put simply, an individual with CFS experiences fatigue that persists, while an individual who is fatigued may just be overextended or overstressed. If you have CFS, you will need chronic fatigue treatment from a Las Vegas facility. Response to Rest – Most individuals quickly recover with rest if they have normal fatigue. For instance, if you are overworked, taking a week off from work and going to the beach will suffice to charge your batteries. On the other hand, an individual suffering from CFS will still feel fatigued even after a week of rest because resting just is not enough to address their symptoms. Response to Physical Activity – When individuals who have CFS exercise too hard or overwork themselves while doing manual labor, their fatigue also worsens. The Difference in Fatigue – Those with CFS usually feel different types of fatigue. 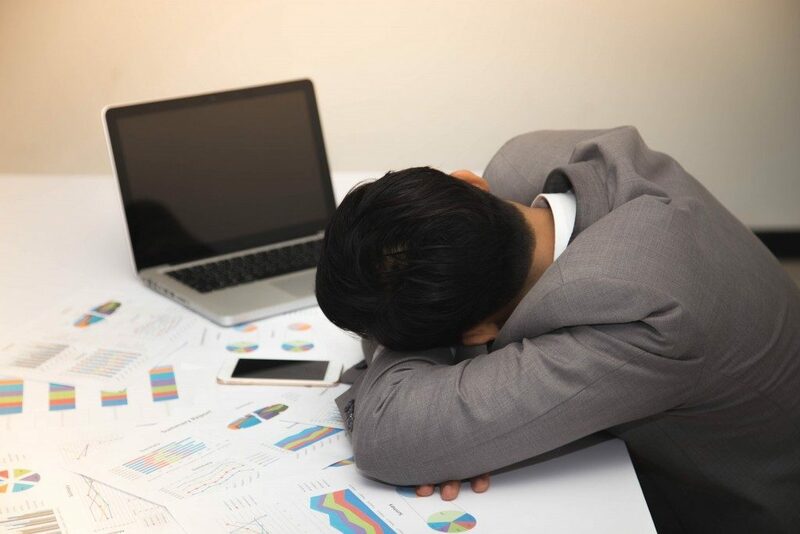 For example, they might experience wired fatigue, characterized by simultaneous feelings of being extremely exhausted and feeling very energized. Other Symptoms – Individuals with normal fatigue essentially lack motivation and energy. But those with CFS also experience other symptoms including sleep problems, concentration and memory issues, joint and muscle pain, tender lymph nodes, headaches and sore throat. The Cause of Fatigue – Those who experience normal fatigue can pinpoint what is causing their fatigue and can easily address it. For example, if they are sick, they get treatment, or if they are overworked, they can take time off work. CFS, on the other hand, does not always have an exact cause. It is also important to note that chronic fatigue syndrome might be a symptom of an underlying health problem so it is best that you seek help from a specialist who can accurately evaluate your case. But you need to be prepared and patient because getting a diagnosis is usually trying and time-consuming. Just always remember that getting an accurate diagnosis will lead to getting proper treatment and in turn, the best possible results.